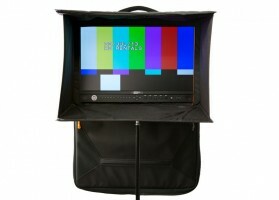 This 21.5" HD field monitor is ideal for client and director monitoring on TVC and film shoots. The monitor includes an integrated hood and can be mounted to a C-Stand or light stand with the included VESA to Spigot arm. 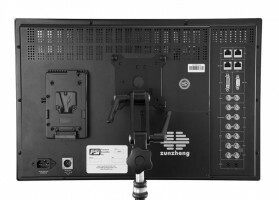 The monitor includes a V-Lock battery plate and can also be powered by AC or a 12v 4-pin XLR source. 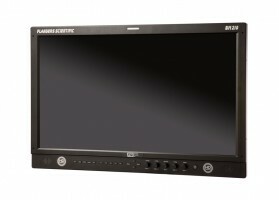 This 21.5" HD field monitor is ideal for client and director monitoring on TVC and film shoots. The monitor includes an integrated hood and can be mounted to a C-Stand or light stand with the included VESA to Spigot arm. 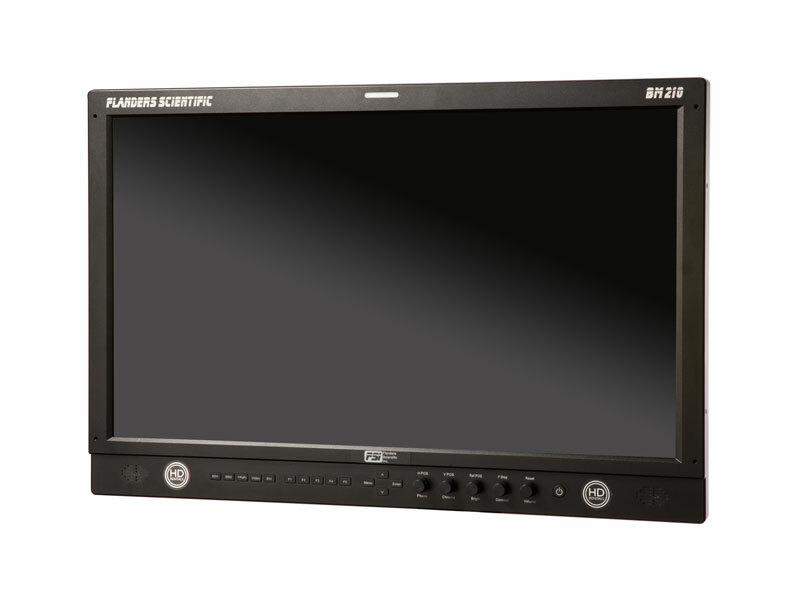 The monitor includes a V-Lock battery plate and can also be powered by AC or a 12v 4-pin XLR source.